We handle surveillance investigations everyday. Working surveillance investigations on a daily basis gives our investigators an advantage over those who perform the task once in a while. Our team is prepared for every assignment because it’s what we do every day. Our surveillance investigators are familiar with the use of digital video surveillance equipment. Our surveillance vehicles are equipped with tinted windows so we can obtain a surveillance position in close proximity to the to the subject to provide a clear identification shot. 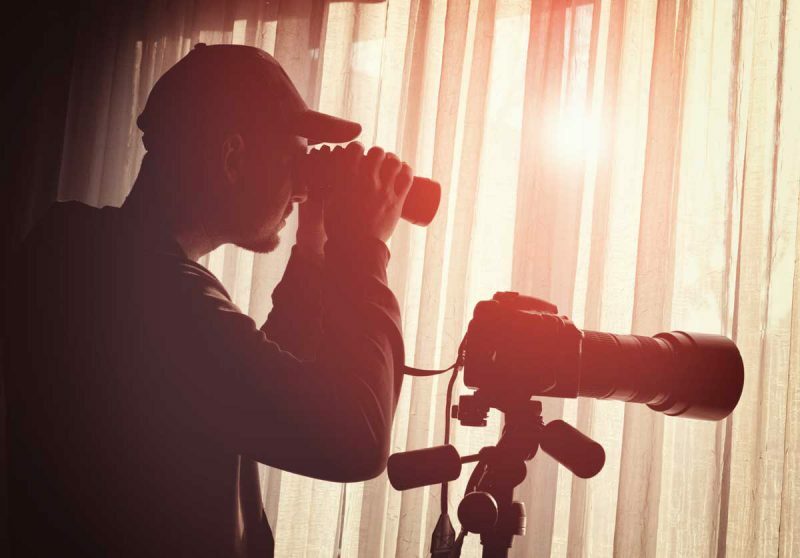 Our investigators are also prepared to follow the subject into a hotel, place of employment or restaurant in order to obtain hidden camera video. We are able to keep the client updated from our surveillance position, and articulate the circumstances of the case in a way that is clear and understandable. If you are in need of a experienced, discrete surveillance investigator, then give us a call now at 813-400-0779 and receive a confidential consultation from the surveillance expert! !